We invite all students to enter the RCSIsmj Ethics Competition. 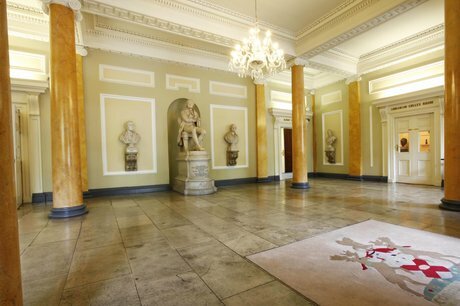 questions raised in the case presented in the 2015/2016 issue of the RCSIsmj. that arise during their education and subsequent careers. The deadline for submission of entries is this Friday October 21st 2016. Please look in the 2015/2016 issue or visit the Ethics Challenge guidelines to view the case. 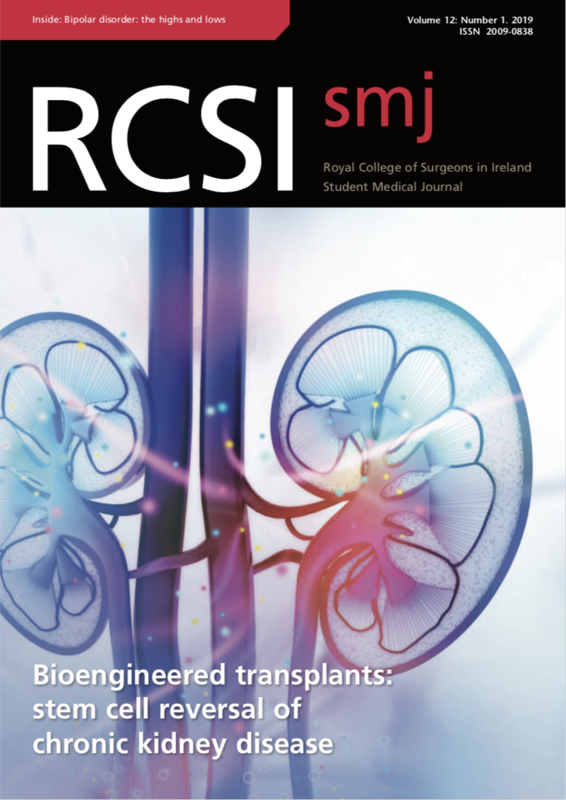 Please contact us at editorsmj@rcsi.ie with any questions or concerns. issues academically, making sure to reference when necessary. Your paper should not exceed 2,000 words. 1. Ability to identify the ethical issues raised by the case. 2. Fluency of your arguments. appropriateness of references and quality of sources.